Posted in Tanker and Oil Industry by Michelle Wiese Bockmann on Apr 25, 2014 at 07:43. 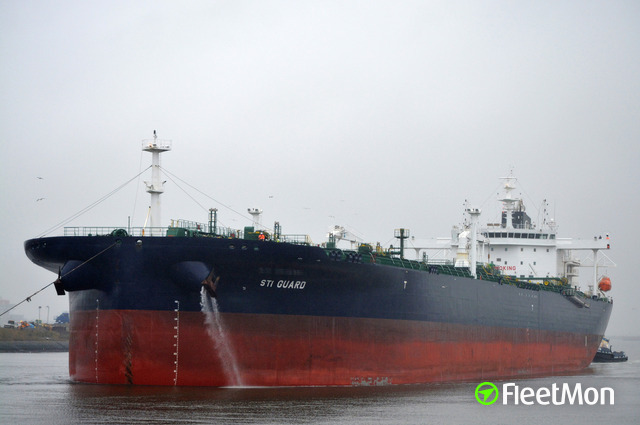 Exports of ultra-low-sulfur diesel from Russia and Baltic ports are seen at more than 1.3 million metric tons (9.3 million barrels) in April, according to the OPIS Tanker Tracker on FleetMon. 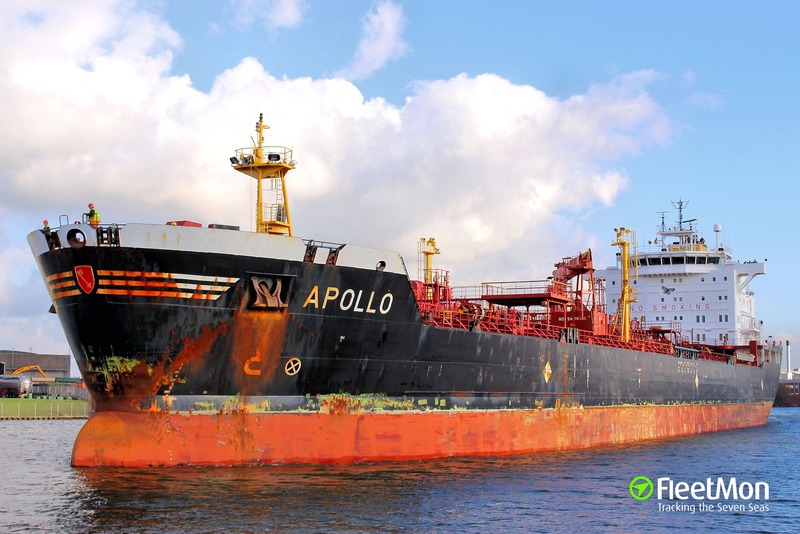 Shipments were tracked at 1,252,000 metric tons on 41 tankers to April 28, equivalent to nearly 310,900 b/d over the period, according to data from brokers and satellite ship tracking data collated by OPIS. The amount is the largest since OPIS began collating records in November, and exceeds last month's 1-million-ton volumes, as shipments began at the Latvian port of Ventspils and ramped up at Novorossiysk on the Black Sea. April saw more Russian suppliers or their subsidiaries including Gunvor, IPP, Lukoil or Gazprom controlling or chartering tankers, with at least 30 of the 41 tankers, based on OPIS data. 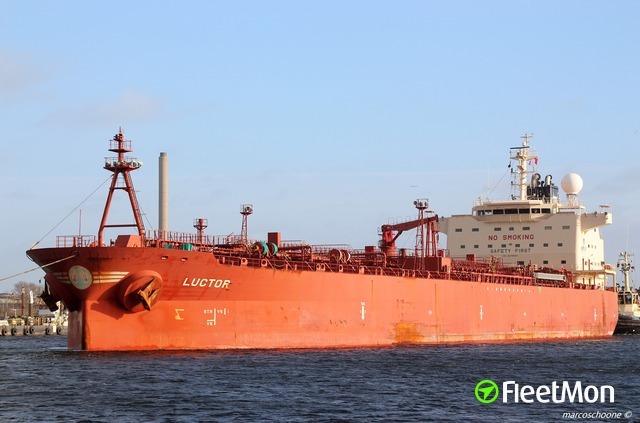 Last month Vitol, which recently signed a deal with Rosneft, loaded at least 274,000 tons of ULSD from Primorsk; this month the oil trader was tracked loading 240,000 tons. 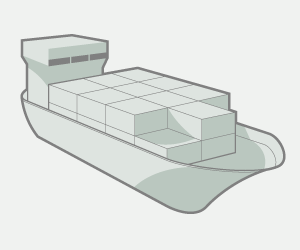 ULSD, defined as gasoil with less than 0.1% sulfur content, imported to Europe from Russia in 2013 grew to 9.6 million tons, or just over 196,000 b/d, from 6 million tons in 2012, according to European Commission figures, suggesting April loadings are a record.